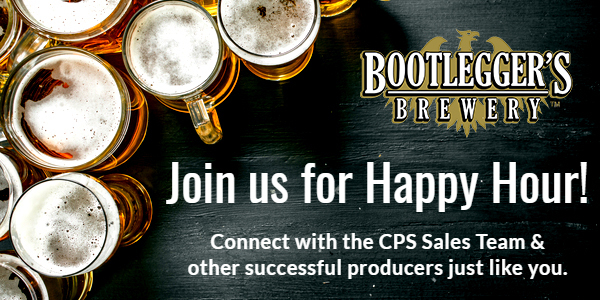 Come sample some fresh brews with us at the Bootlegger’s Brewery location in Costa Mesa. Stop by anytime between 4.30 & 6.30 PM for drinks and appetizers on us – and feel free to bring a colleague, client or friend along. CPS Insurance Services (CPS) is the nation’s leading independent marketer of individual products to successful financial and insurance professionals. © 2016 CPS Insurance Services, Inc. All Rights Reserved.